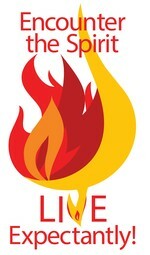 Bishop Bruce R. Ough invites all United Methodists in the Dakotas to join him in Praying our Way Forward. The denomination-wide Praying Our Way Forward initiative launched on New Year’s Day 2017 with 75 weeks of focused prayer for The United Methodist Church. Each annual conference will take one week to have intentional prayer for the mission of The United Methodist Church to make disciples of Jesus Christ for the transformation of the world and for the work of the Commission on a Way Forward. The effort began in the North Carolina Conference, and will wrap up in the West Angola Episcopal area in June 2018. 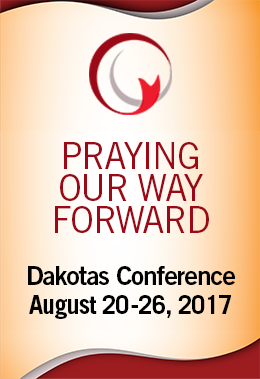 The Dakota's Conference's week of prayer will be August 20-26, 2017. The Commission on a Way Forward was proposed by the Council of Bishops and approved by the 2016 General Conference to do a complete examination and possible revision the Book of Discipline paragraphs concerning human sexuality and explore maintaining and strengthening the unity of the church.